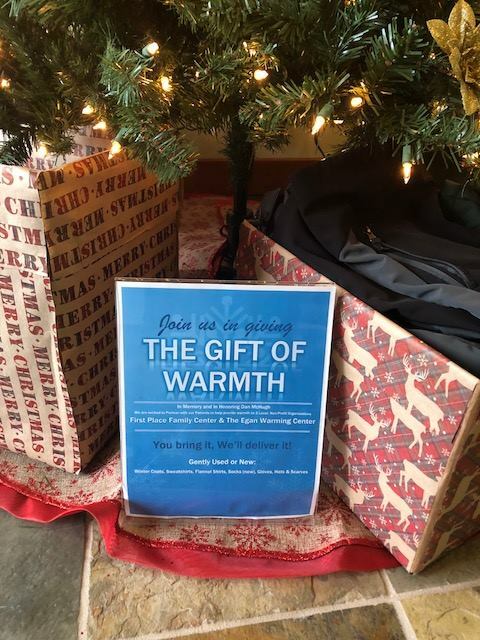 We are excited to partner with our patients to help provide warmth to two local and well established Non-Profit Organizations. 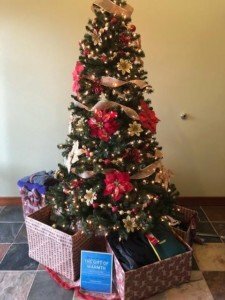 Our goal is to make the first donation before December 24th, however, we will accept donations through February 2019. 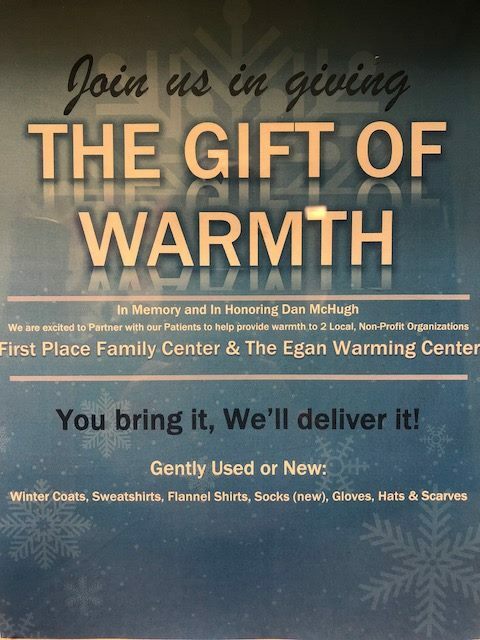 Thank you for warming the lives of others!